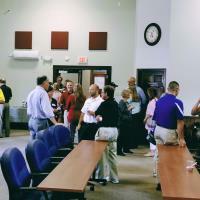 We had about 80 professionals in attendance for this July Meet & Greet; excellent food by 5 of our 7 eateries in Garrett and excellent networking! Thank you to all those of you who attended! 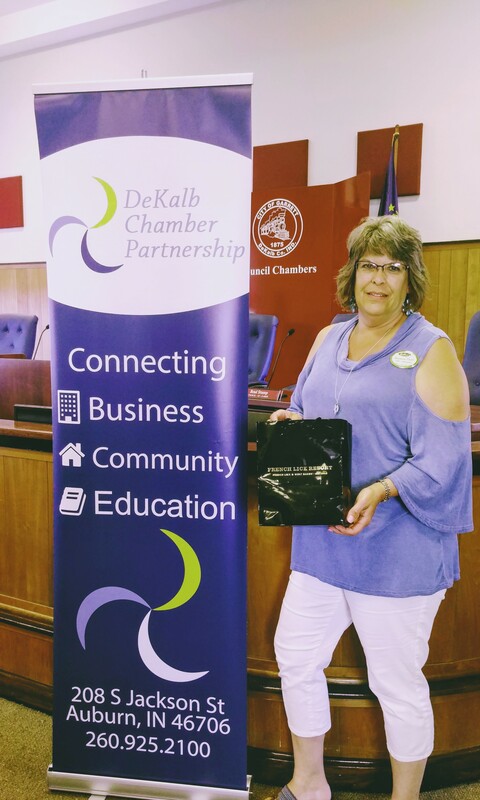 Those who don't have a membership as of yet, please contact the DeKalb Chamber Partnership office or click here for assistance! 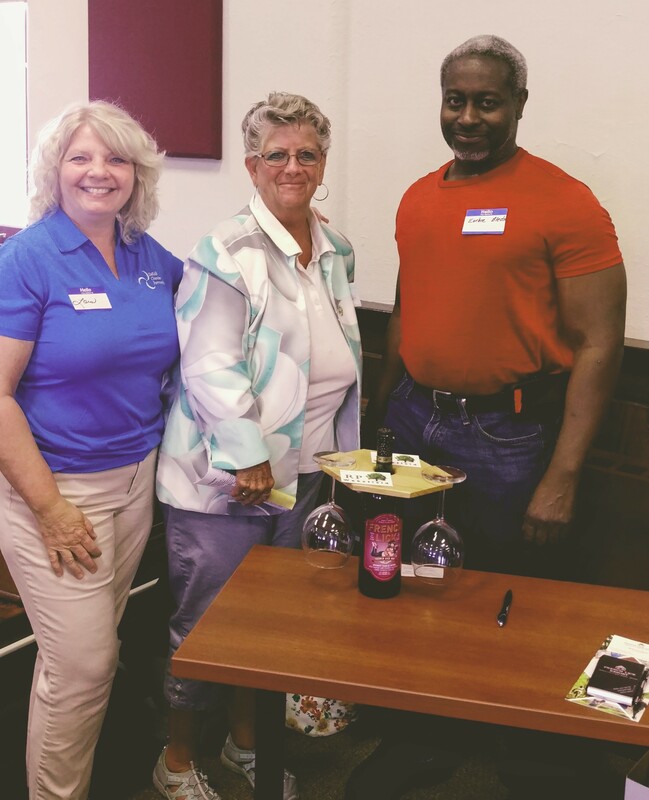 Congratulations to our drawing winners! Sue Hurd, Admissions Director with Miller's Merry Manor, qualified to be in our FRENCH LICK WEEKEND GIVE AWAY we are drawing for at our Annual Meeting in early November! Every monthly Meet & Greet winner from this year is entered to win this grand prize.